I am in a position to assist solicitors and legal practitioners who may not be experienced in wills and estate litigation and family provision and will dispute claims. I can also assist solicitors and legal practitioners who practice alone, or as part of a small firm, and may not have the resources required for Supreme Court litigation, including estate litigation and disputing wills. Given sufficient particulars, I can provide an informal appraisal of the prospects of success of a will dispute before substantial costs are incurred. Sometimes writing letters and having phone conversations with the solicitor for the other side, hoping the case will settle or just go away, is just counter productive. Whilst early settlement is always preferable to going to court, time is often wasted, legal costs run up, and the time limits for bringing the proceedings expire, or valuable strategic advantages are lost. Early involvement of counsel in will disputes does not necessarily mean that legal costs will increase, or that the case must inevitably go to a court hearing. Involvement of counsel before, and at, the mediation is always valuable. Counsel experienced in the jurisdiction brings to the mediation process an objective and detached approach to the dispute. 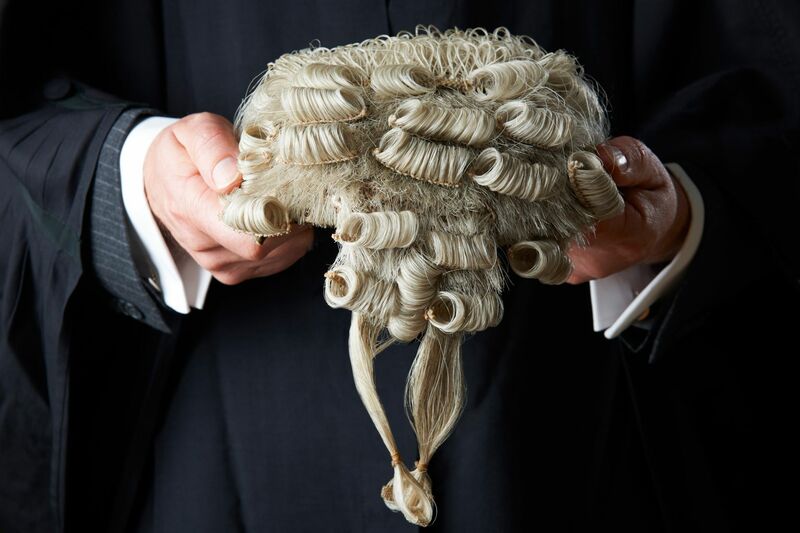 Counsel experienced in this area, have a knowledge of the specialized law involved and the procedure and the day to day approach of the courts as reflected in the most recently published judgments, and from the day to day appearances before the judges and Registrars of the Supreme Court, and associating on a regular basis with other will dispute specialists. Send me an email: kimmorrissey@williamdeanechambers.com.au with a short summary, or if you prefer, just ring me: +61 (2) 9231 0077 or 0418 211 911 for a discussion about your case.